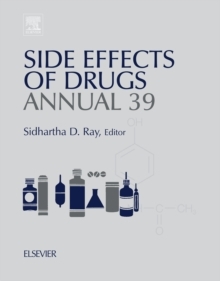 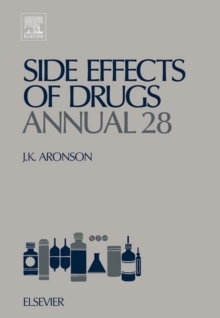 The Side Effects of Drugs Annual was first published in 1977. It has been continually published since then, as a yearly update to the voluminous encyclopedia Meyler's Side Effects of Drugs. 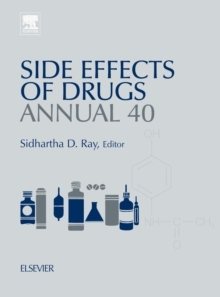 Each new Annual continues to provide clinicians and medical investigators with a reliable and critical yearly survey of new data and trends in the area of Adverse Drug Reactions and Interactions. 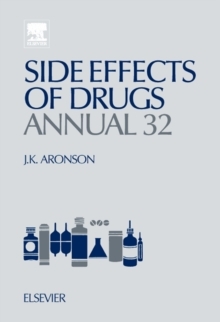 An international team of specialists has contributed to the informative, by critically interpreting it, and by pointing to whatever is misleading.